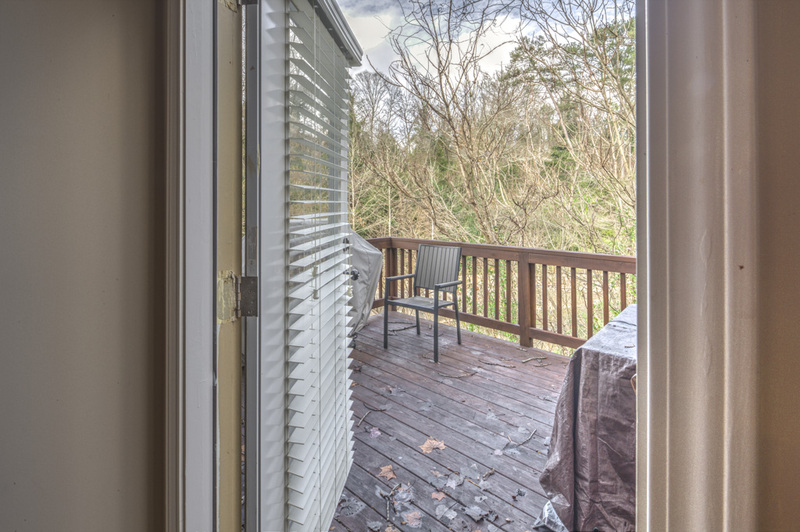 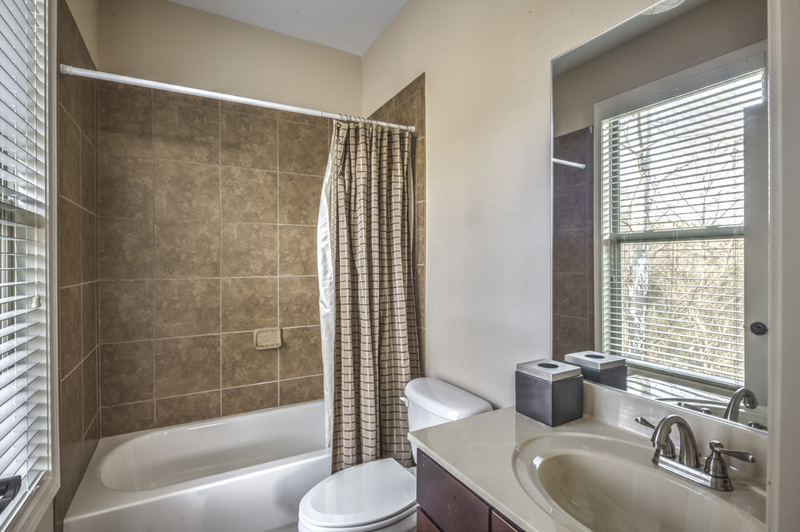 3 bedroom, 2.5 bath end-unit townhome in The Reserve at City Park, community located in Brookwood/Ardmore Park, backing up to the Atlanta Belt Line. 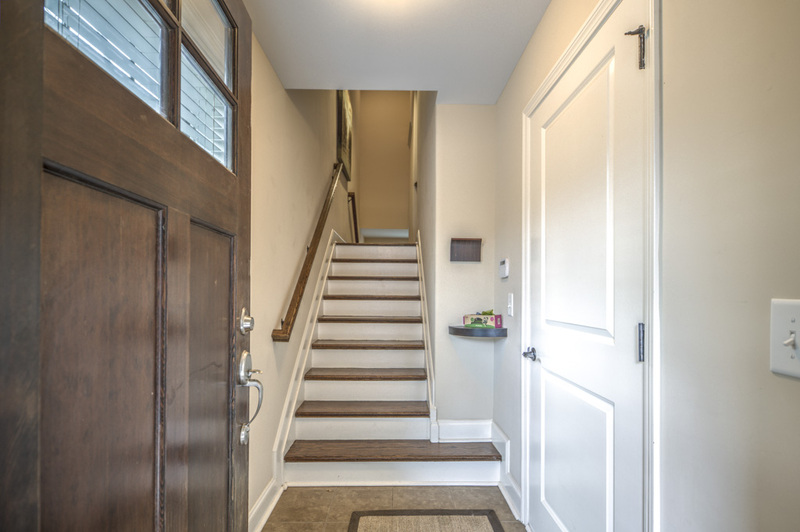 As you enter, you will find access to the spacious 2-car garage on your right. 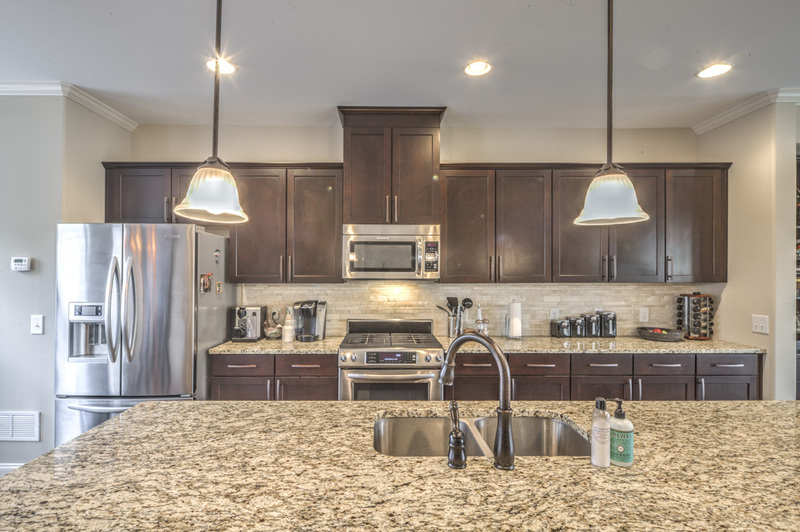 Continue upstairs to a gorgeous gourmet kitchen including a large island, cherry cabinets, granite countertops, stainless steel appliances, and pantry. 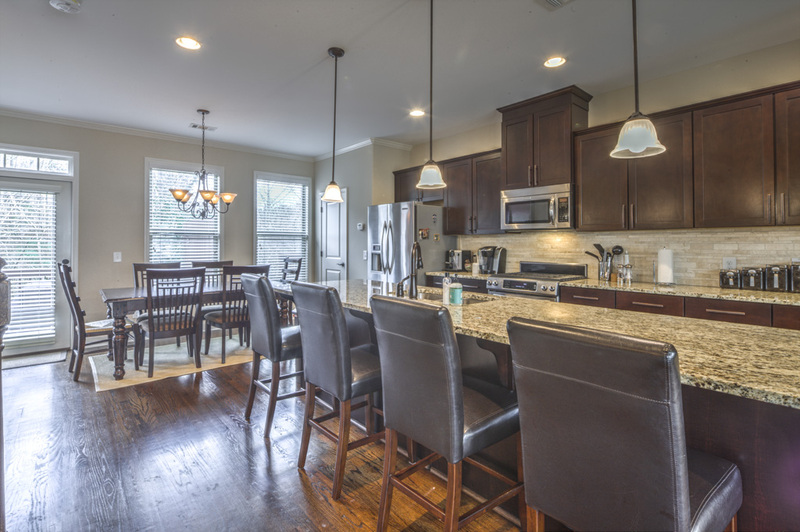 Kitchen opens to a dining area on the left overlooking serene nature preserve and a large living area on the right including fireplace, built-in bookshelves, and plantation shutters. 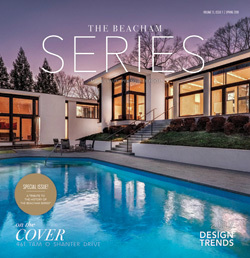 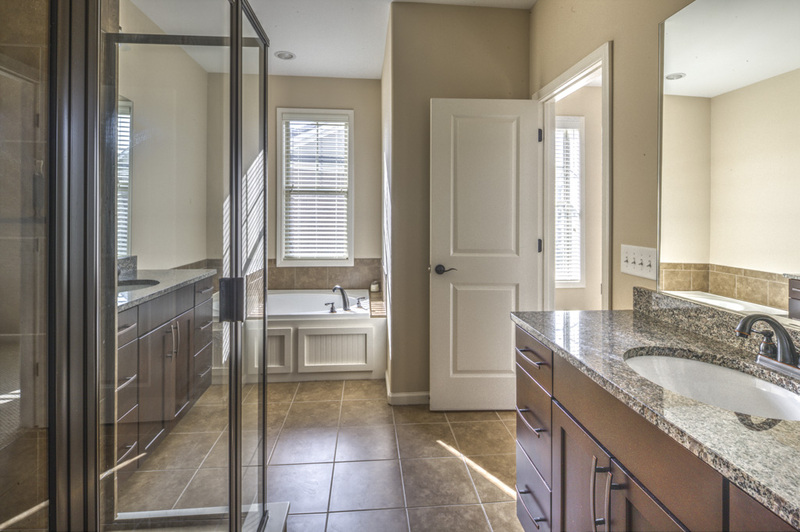 Main level also includes powder room and private deck perfect for entertaining. 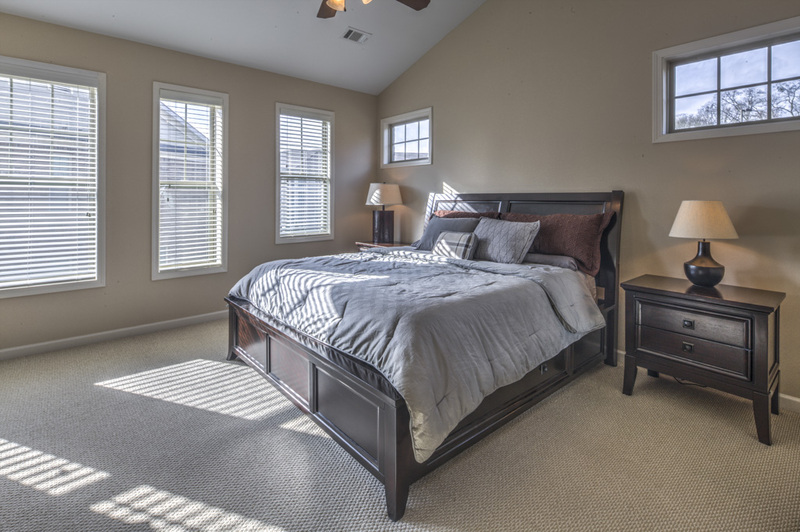 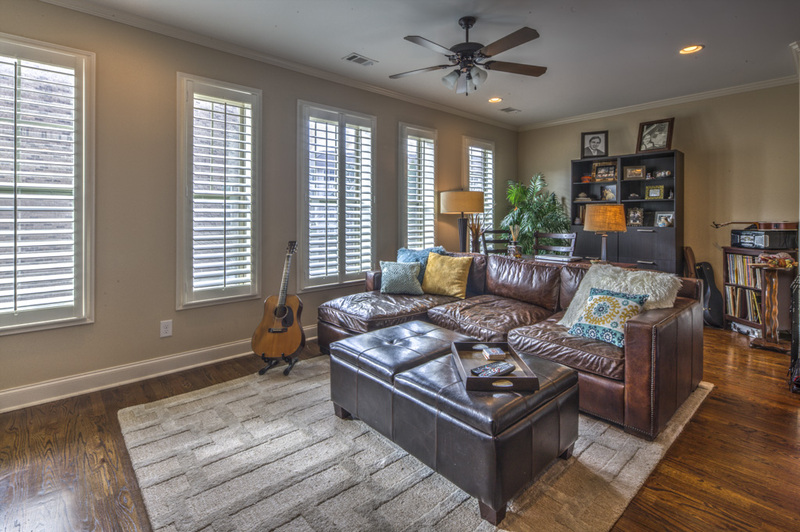 Upstairs you will find the spacious master bedroom with vaulted ceilings and an abundance of natural light. 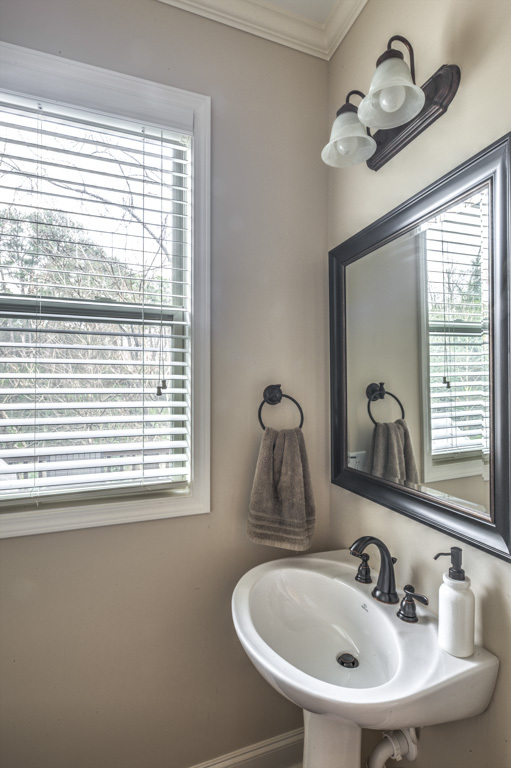 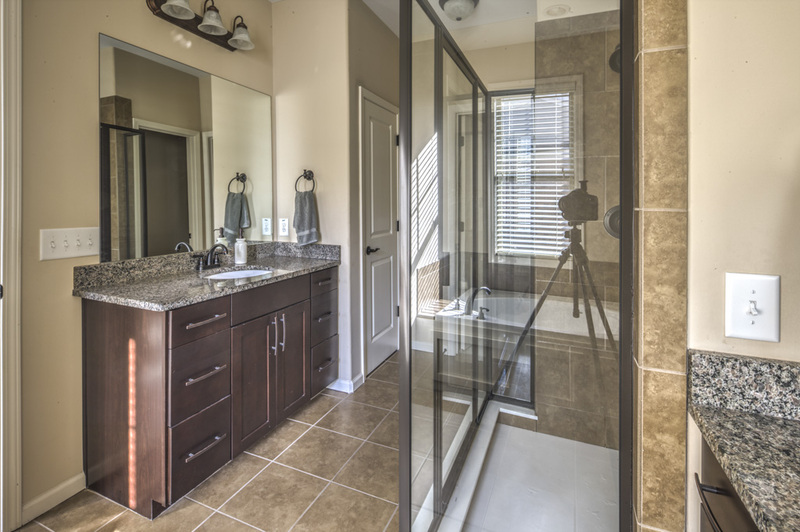 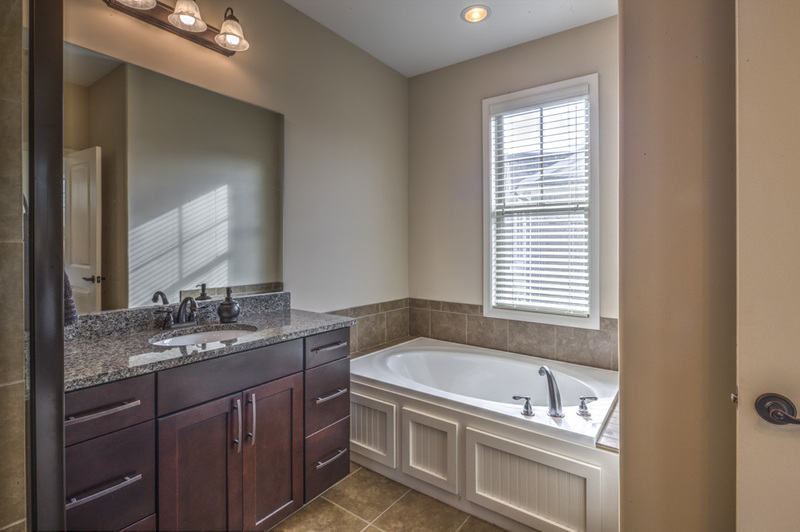 Master bathroom has separate his and her vanities with granite countertops and plenty of storage, oversized shower, garden tub, and walk-in closet. 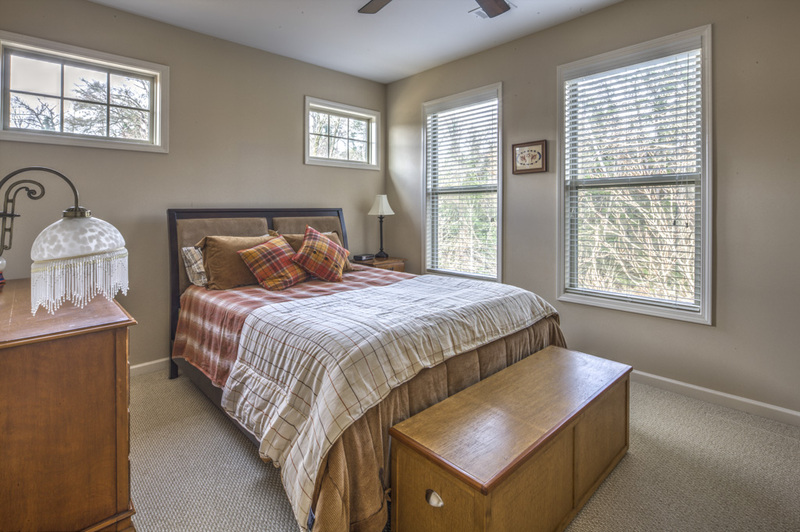 Guest bedroom with private bathroom and laundry are also upstairs. 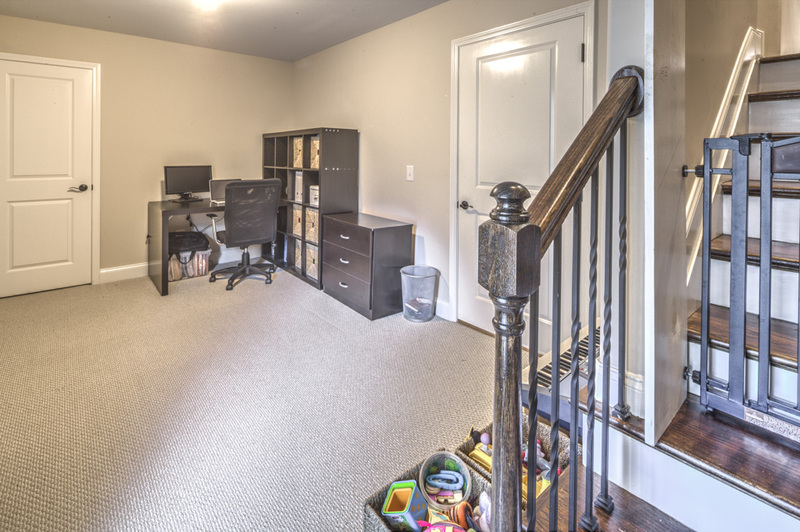 The third bedroom, located on the lower level, is also perfect for an office or bonus room with access to the back patio as well as the garage. 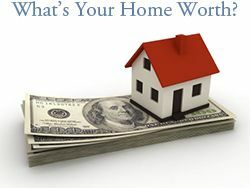 The monthly HOA fees include water, sewer, grounds maintenance, trash pickup, and termite control. 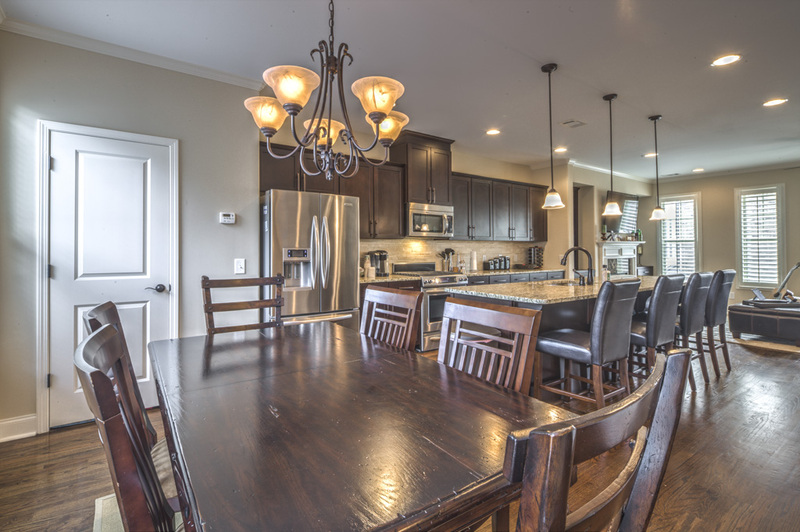 Close to shops and restaurants including Egg Harbor Cafe, Watershed, R. Thomas, and Mellow Mushroom. 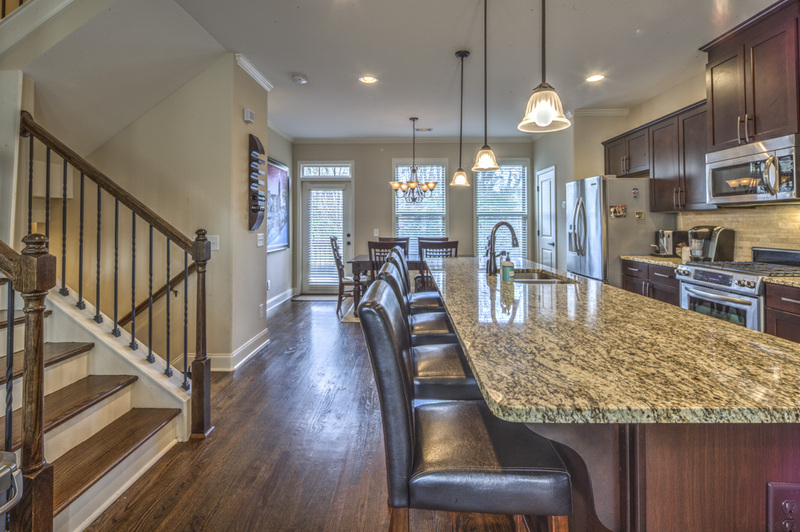 Also in very close proximity to Westside Provisions District where you will find one of Atlanta’s top 10 restaurants, Bacchanalia as well as several casual dining spots: Yeah Burger, Ormsby’s, JCT Kitchen & Bar, and Taqueria del Sol. 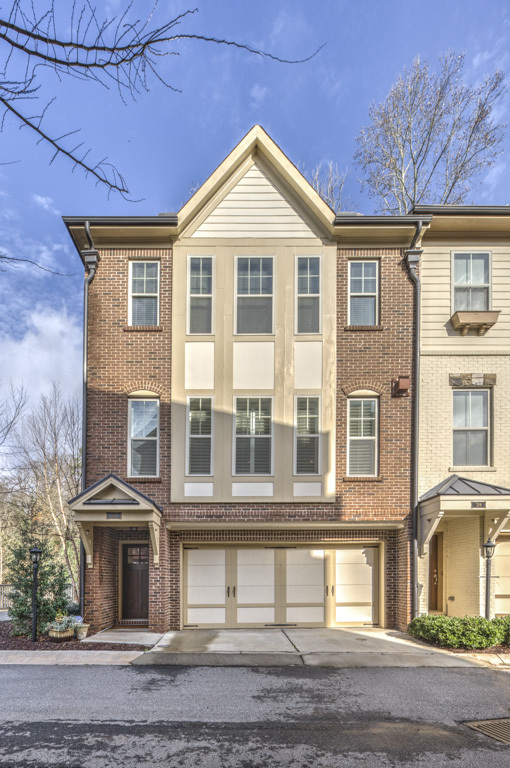 Only two miles away you will find popular Atlantic Station, an open air, pedestrian friendly, multi-use shopping center that has stores such as Dillard’s, Publix Grocery Store, H&M, Ann Taylor, IKEA, Target, and West Elm. 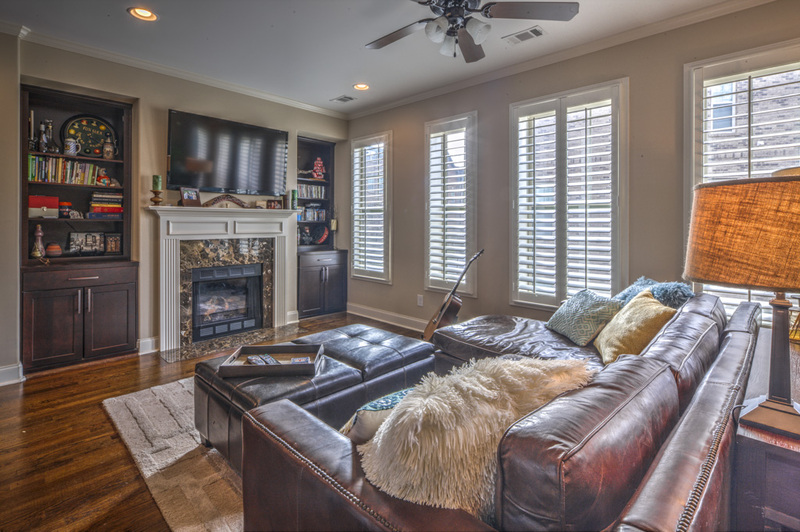 The Reserve at City Park is located in South Buckhead, convenient to Buckhead, Midtown, Midtown West, and Downtown and access to the Atlanta Beltline is right outside your backdoor. 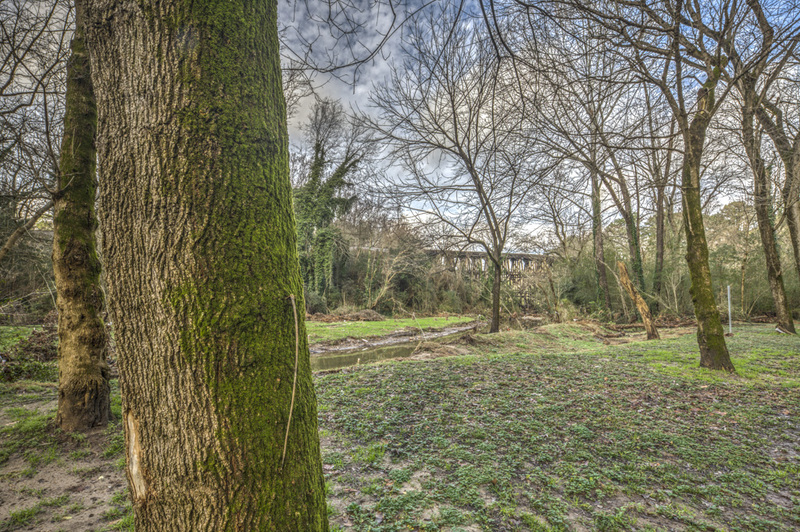 You also have your choice of an array of parks and walking trails close by including Ardmore Park and Tanyard Park Greenscape, which has a fenced in dog park. 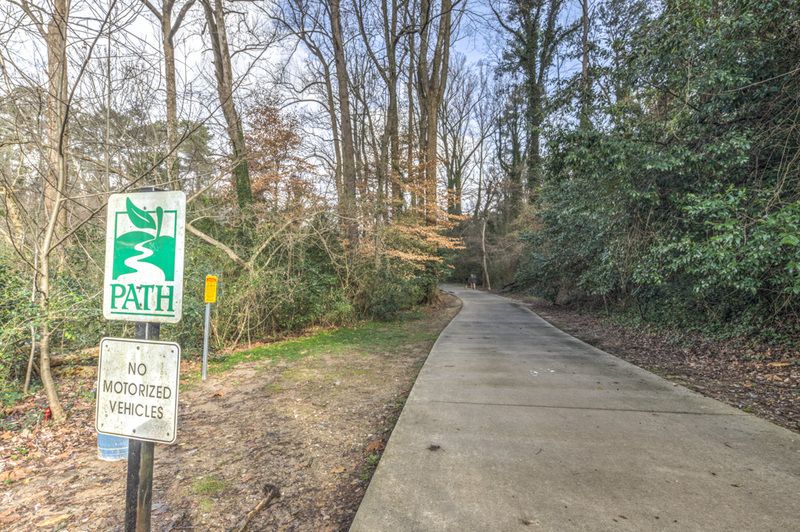 In addition, Piedmont Park, Bitsy Grant Tennis Center, and Bobby Jones Golf Course are only a few minutes away. 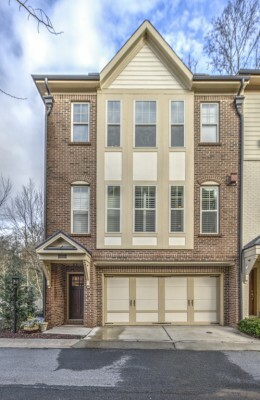 Welcome home to this turn-key townhome in an incredibly convenient intown location!